PawGanics Air Freshener  - HKD128 : PetPetMaMa , The Best Products for our pets! PawGanics™ Air Freshener & Odor Eliminator brings a fresh approach to air fresheners - no harsh propellants and contaminants free. Nothing to cover-up here! Unlike other air fresheners which mask odors with harsh chemicals and pollutants. 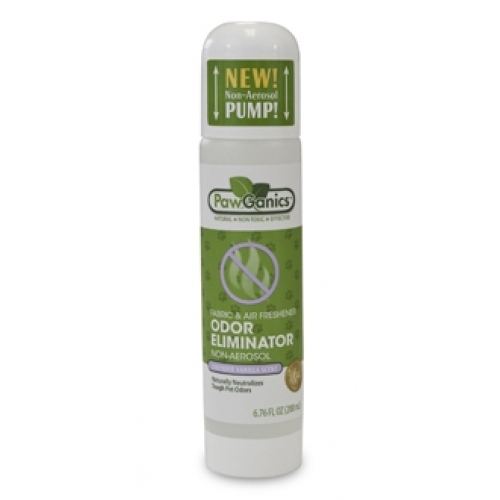 PawGanics Odor Eliminator neutralizes tough odors naturally. 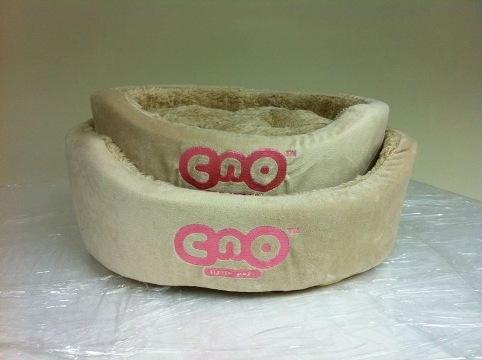 Perfect for use on or around litter boxes, pet bed's bathrooms, play rooms or any area that can use some freshening. Water, naturally derived plant based surfactants (corn oil and coconut based), plan derived glycerine, naturally derived lavender vanilla scent, preservative (less than 0.05%).